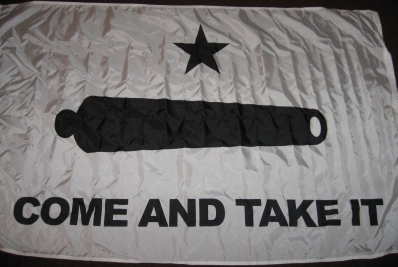 This week I'm giving away a 3' by 5' vinyl reproduction of the "Come and Take It" Flag, famously flown at the Battle of Gonzales at the outset of the Texas War of Independence in 1835. It's a little wrinkly, but that's easily fixed. 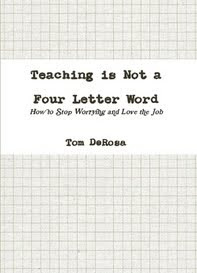 For all of my Texas history teachers out there, this would be an awesome addition to your classroom wall!